Visto connects with your home’s network and lets you see, hear and speak with your visitors whether you are on the couch watching the game or on vacation in Aruba. 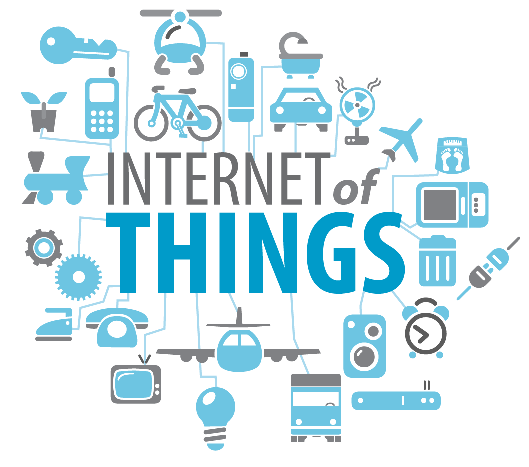 The Internet of things (IoT) is the network of physical devices, vehicles, home appliances and other items embedded with electronics, software, sensors, actuators, and connectivity which enable these objects to connect and exchange data. Each thing is uniquely identifiable through its embedded computing system but is able to inter-operate within the existing Internet infrastructure.